The EIA reported a net gas storage injection of 72 BCF this morning for the week ending June 30, 2017. This week’s report was above the market’s expectation which was centered around a 50 BCF injection. It is bearish against 39 BCF injected in this same week last year and neutral against the five-year average injection of 72 BCF. 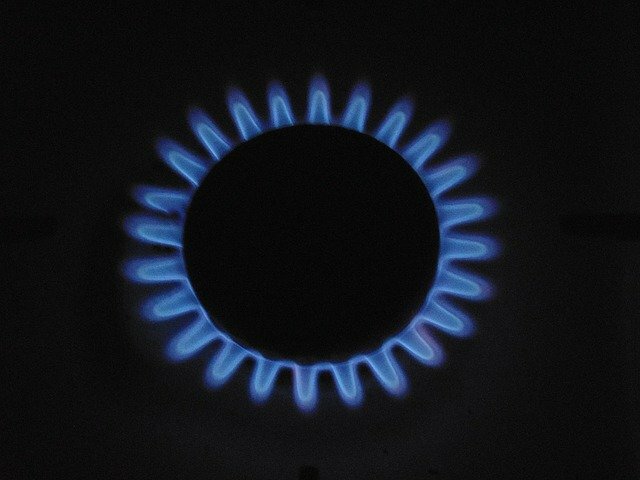 July 2017 NYMEX natural gas futures are currently up $0.016 at $2.904/MMBtu. In the West, warmer than normal temperatures are pushing up gas prices. On Tuesday, the Emir of Qatar announced a plan to increase output of liquefied natural gas by 30 percent. Qatar is the second largest gas exporter after Russia. Following that news, President Trump promoted US natural gas exports to European leaders on Thursday as an alternative to Russian supply. August 2017 NYMEX crude oil futures are currently $1.29 lower at $44.23/Bbl. Recent oil gains benefited from better than expected US refining activity and lower imports. But then on Wednesday, oil prices had their largest dip in a month, following news that Russia does not support proposals to increase production cuts and speculation of increased OPEC exports. Natural gas inventories currently stand at 2,888 BCF which is 285 BCF less than from this same week last year and 187 BCF above the five-year average.